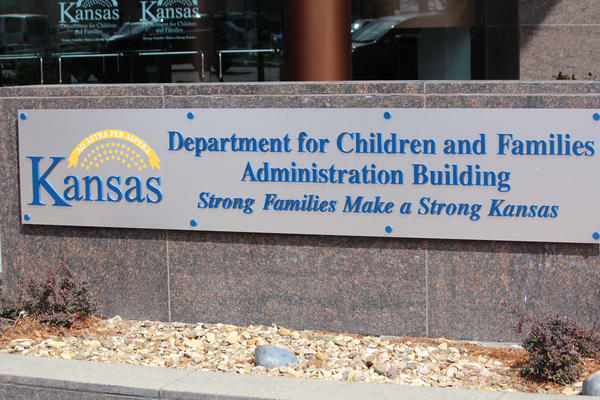 The Kansas Republican Party is cutting ties with state Rep. Michael Capps of Wichita after it was revealed that Capps was found guilty of child abuse last year. 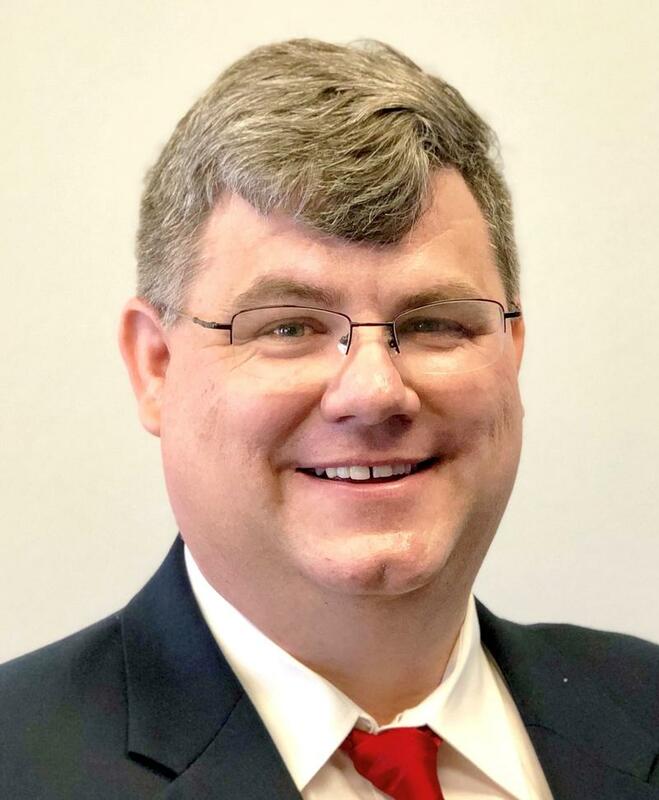 A letter from the party released Friday said it asked Capps earlier in the week to withdraw from the race to keep his seat representing House District 85. The district covers parts of east Wichita. The number of children in foster care in Kansas went down in May and June, the first such two-month drop in more than a year.